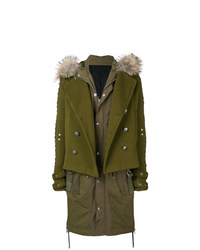 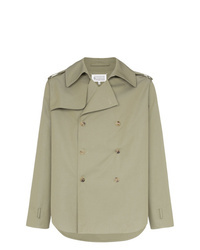 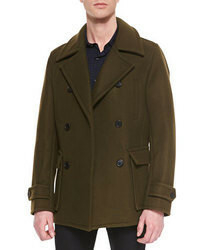 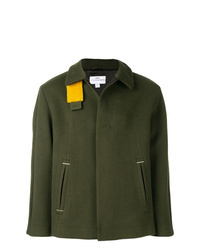 Maison Margiela Short Length Double Breasted Cotton Coat $963 Free US Shipping! 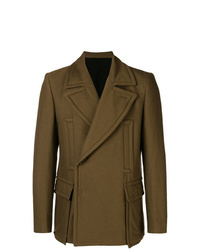 Balmain Oversized Asymmetric Coat $3,387 $6,774 Free US Shipping! 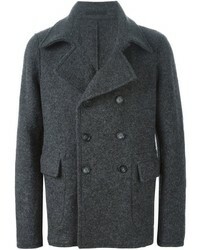 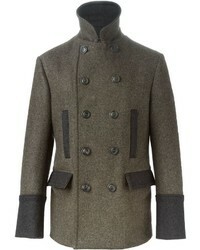 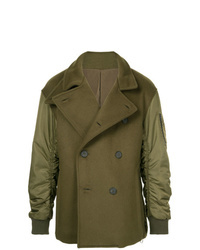 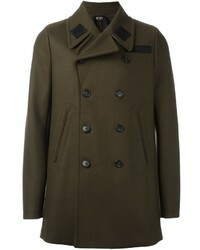 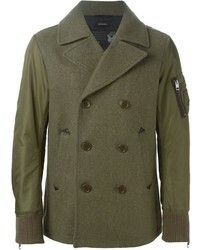 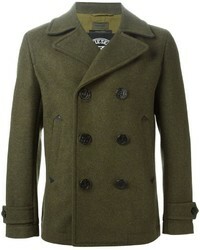 Ann Demeulemeester Military Jacket $670 $1,340 Free US Shipping!